Since playing games on PS4, I’ve really come to appreciate how far graphics have come and just how beautiful some games can look. Even the simplest games are expected to look polished and pretty, and I really enjoy games that go the extra mile to make their menus, text dialogues and cutscenes all look like cohesive, good-looking experiences. Most JRPGs incorporate nice art is some way, with the expectation of nice anime visuals and character art often being a minimum for these kinds of games. The games I’m talking about today take this to the next level, whether it be with their art style, cohesiveness or beauty that make them just as fun to look at as they are to play. Modern Final Fantasy games are generally really nice looking, with well-rendered 3D models and landscapes. Yet in all the modern graphics, World of Final Fantasy is the most visually appealing Final Fantasy game for me. 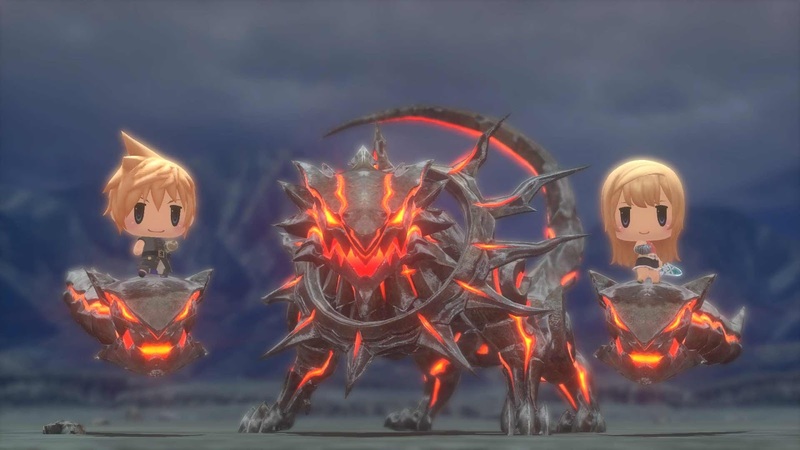 The chibi characters are all adorable and the consistent animation style throughout really gives World of Final Fantasy a unique and cohesive feeling that works well for its mechanics that rely on size. 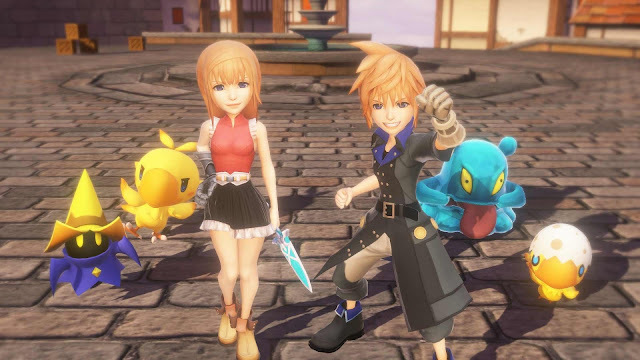 The redone versions of iconic places from Final Fantasy games such as Besaid Island look brand new, with clean and modern looking graphics still fitting with the cute art style helping show the old worlds in a new way. I love how they somehow make a Behemoth and the adorable Tama look similar enough in style and I'm still hoping they do another one to look and play this kind of Final Fantasy again. Persona 5, where battles earn you EXP, money and some really cool art. 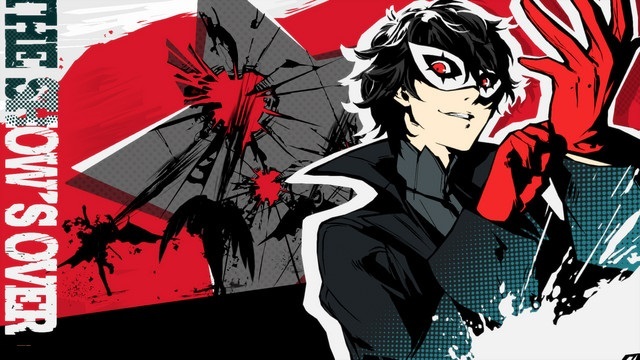 Speaking of consistent art styles, Persona 5’s comic-inspired visuals add style to every bit of it, whether it be a dynamic menu screen, a lovely artwork to end an all-out-attack or a facial expression ripping down the screen during a conversation. Persona and Atlus’ games have always been pretty stylish, but after settling with the Catherine-style visuals, this art style really works to create a cartoon-y feel that twists the anime style players are used to with the more cinematic feel of current gen games. From monsters to the coolest load screens I've ever seen, Persona 5’s vibrant, thought out style suits its in-depth gameplay. 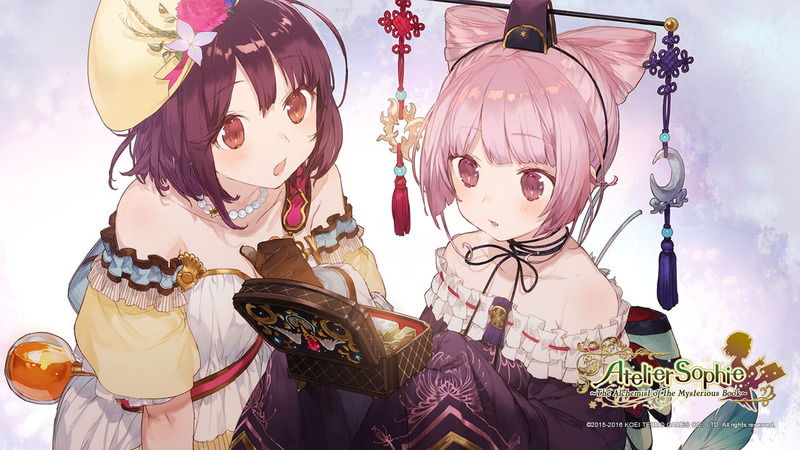 Atelier is the kind of game that no matter which one or where I see it, I always look at it because the art is so pretty. Including it on a list like this may be cheating a little as I haven't properly played any Atelier games, but my boyfriend has been playing Atelier Sophie recently and I find myself stopping to look at it often even while I'm trying to avoid spoilers because it just looks pretty. The reason I wanted to put Atelier on this list though is that a majority of Gust's games are pretty and I always need another reason to remind me to play more. I'm luckily going to start Blue Reflection this week when it comes out and hopefully I'll get my Gust-visuals urges satisfied. I remember before NieR Automata some people complaining about the original NieR’s aesthetic, even hearing some people go as far to call it ugly. 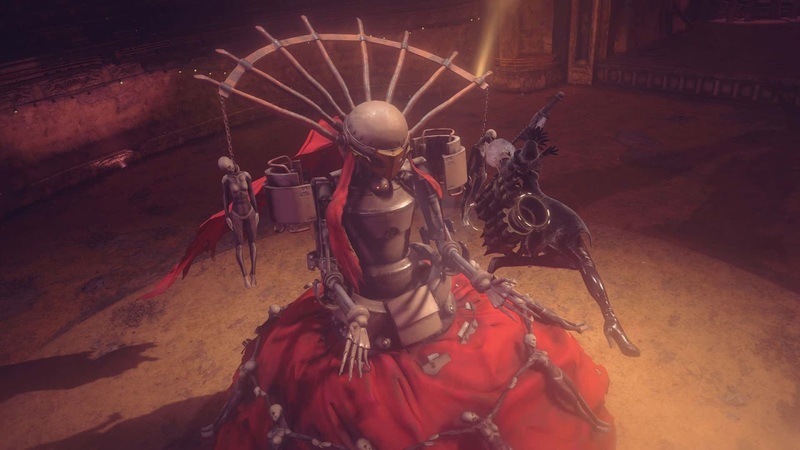 Well, ugly is an impression from NieR Automata and its muted style, with things either being intriguing or artistic rather the far ends of beautiful and ugly (although, Automata's world and characters are quite beautiful). Automata keeps a colour palette of greys and either muted or deep colours for the most part and creates a certain eeriness that suits the story. Automata’s world is what makes it most pretty for me. I always mention its balance of being pretty and creepy and this is done through beautiful visuals contrasting what’s actually happening in the story a lot of the time. Its smart use of visuals really add an unsettling feeling and its pretty characters and interesting looking enemies create a unique aesthetic that really lifts its atmosphere. Child of Light was the first JRPG I played on my PS4 and while it didn't have crazy 3D graphics like most of the big games coming to the console, its pretty painterly style mean it didn't have to. 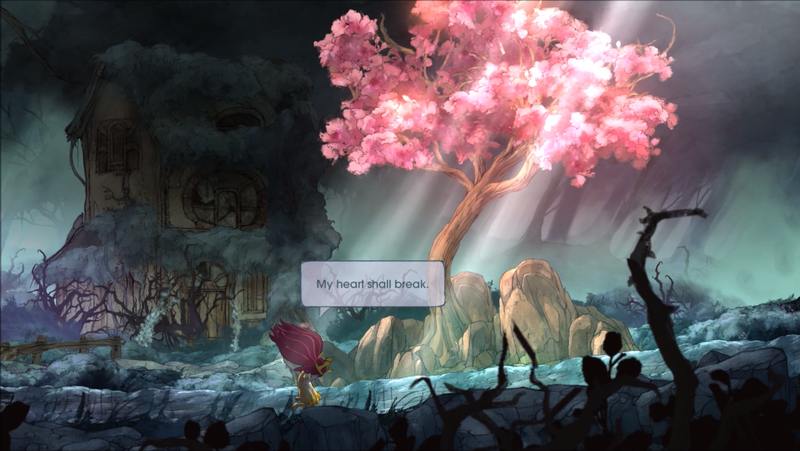 Child of Light looks and plays out like a JRPG storybook and its visuals really heighten the fantasy feel of it. Characters are drawn like fairytale characters and villains and it appropriately takes advantage of dark and light in different moments of the story. It's not the first game I run back to play (but I did 100% it), but I still remember it as one of the most beautiful games I've played and it stands out next to most of the early PS4 games. What are you favourite visually appealing JRPGs? How much do you value visuals in general in JRPGs?